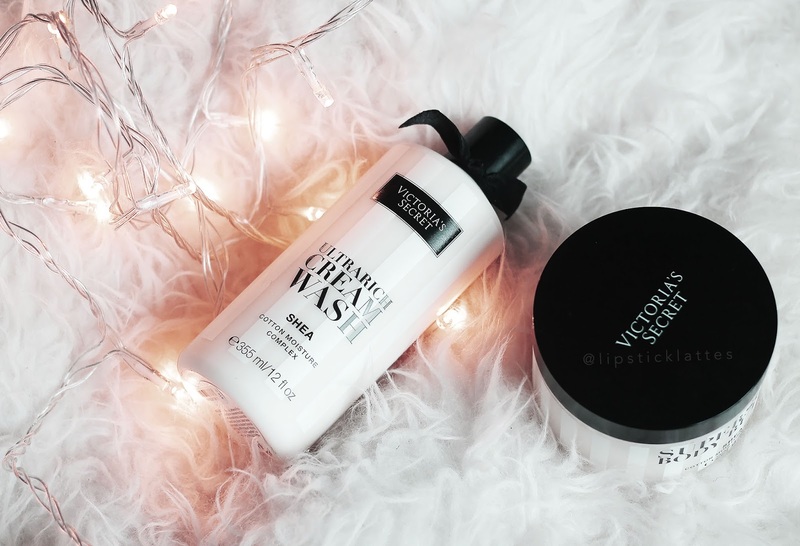 Well hi… It’s been a long time, no doubt, but I thought I’d briefly share a couple of my recently acquired skincare favourites. 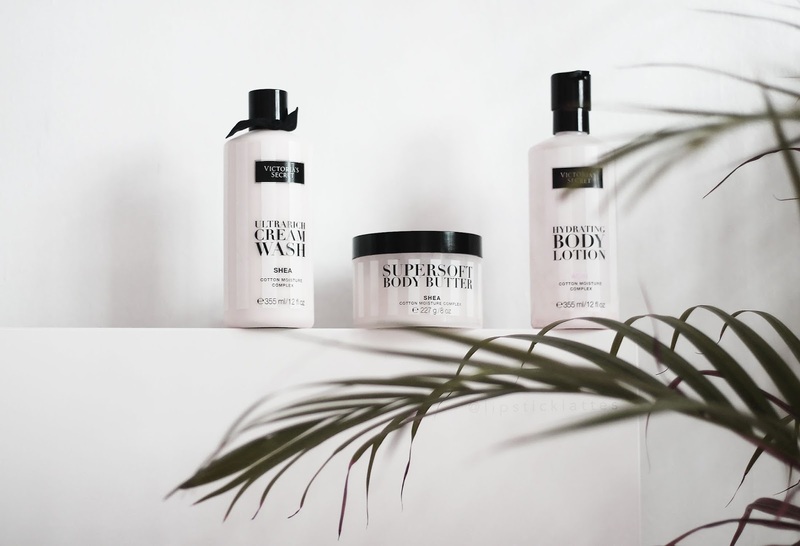 I first tried these products whilst I was travelling in the USA, and grew to love them very quickly. I often found myself swapping luxury hotel skin care samples to make good use of these every day. They’re often on sale too, and currently standing at £16 per item or any 5 for £22.73, they’re never too expensive to stock up on. 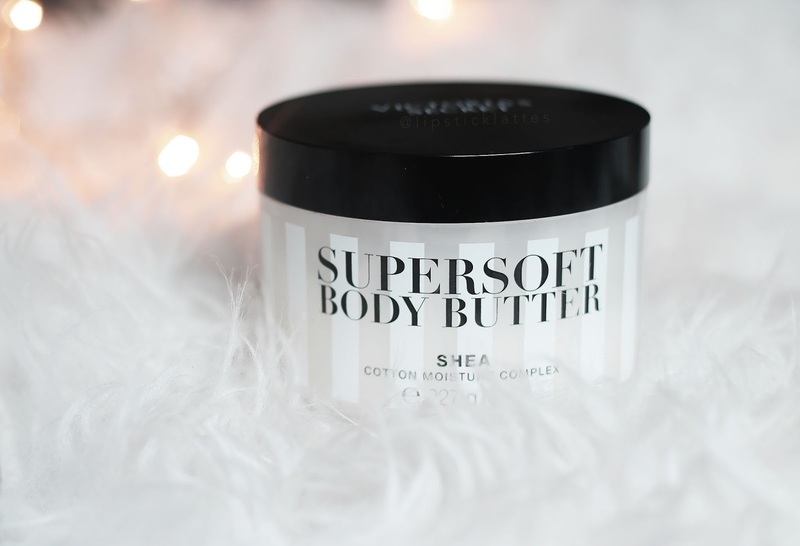 Body Lotion // Body Butter // These both really help to keep my skin smooth and soft. Of course, the body lotion is in more of a liquid form than the butter, but I find both do the same job. Cream Wash // This has to be my absolute favourite from the collection. 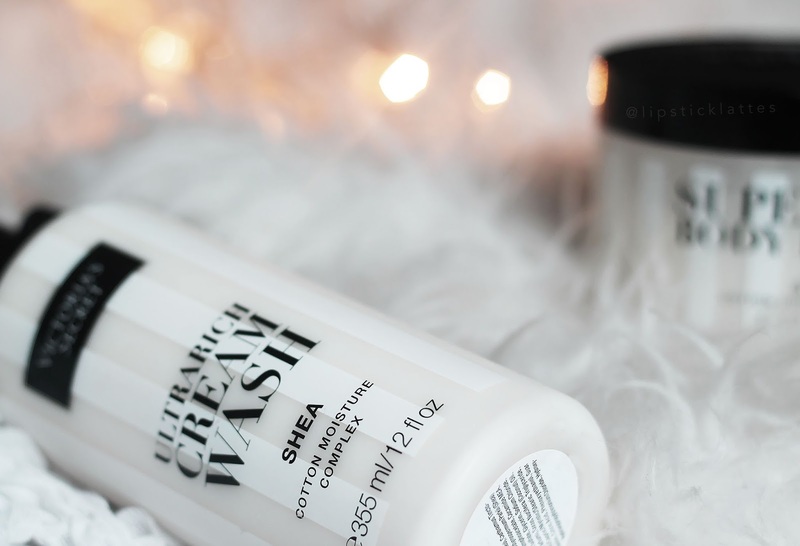 Its formula leaves your skin feeling softer even after the first wash, it smells absolutely perfect, and I restock every time this product runs out! I love all of these and hopefully, want to try the body oil and scrub asap. Until that time comes, I’ve been using bio oil and New Look’s Coconut & Rose body oil to really lock the moisture into my skin. The coconut & rose oil is not greasy in the slightest but you can still really feel and see the difference. What are your go to skin products?